At Weddings Inc, we offer complete wedding packages that will make your Central Florida wedding planning simple, easy, and as stress free as possible. We developed these elegant packages by working with our vendor partners who are the best of the best in the greater Orlando wedding industry. This week we touch on the all-important wedding cake. 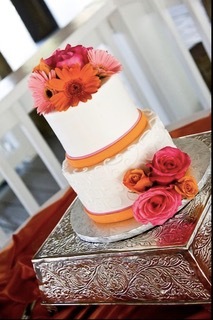 Each of our wedding packages includes a beautifully designed wedding cake from our friends at It’s Tasty Too! It’s Tasty Too has more than 25 years’ experience in all areas of pastry and cake design, and their cakes not only look beautiful but they taste amazing. 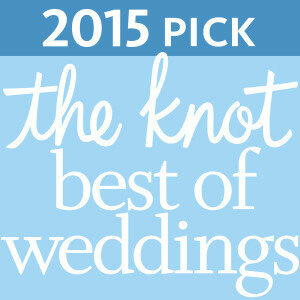 Their awards and reviews are why client after client raves about how wonderful their wedding cakes look and taste. Did you know that the wedding cake is the second most photographed part of the wedding? 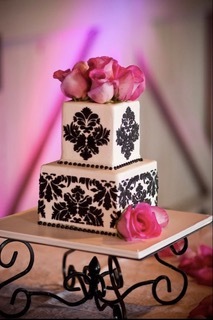 First, you will have the opportunity to select the flavor of your wedding cake. These flavors will run from the more traditional flavors such as vanilla, chocolate, marble, carrot or spice cake, to fun different flavors such as orange, coconut, key lime or funfetti! 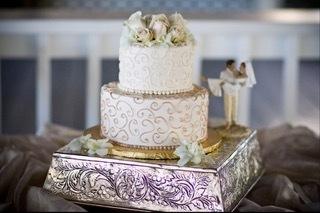 After selecting your wedding cake, you will pick the filling from delicious flavors such as German chocolate, ganache in chocolate or white chocolate, cream cheese, caramel or even peanut butter whipped cream. At last count, we offer over twenty-three different flavors that will satisfy any sweet tooth. 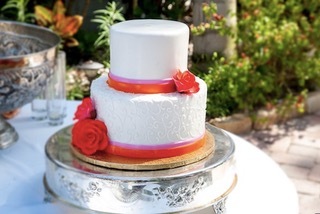 Your package option includes a silky smooth buttercream frosting but offers options to upgrade to the very popular fondant which is suggested for outdoor receptions and during the warmer Florida summer months. Last but certainly not least, you will have the opportunity to select the style of wedding cake from a large selection of options. 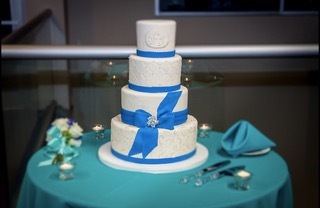 For more information on Weddings Inc Orlando wedding packages and all of the awesome vendors we work with, including these incredible wedding cakes from It’s Tasty Too! call our team at 407-894-6671 for a free consultation.